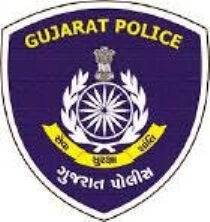 Lokrakshak Recruitment Board (LRB) published Police Constable Physical Test Result 2019. You can view this result by following links. This test was held on 26/02/2019 to 08/03/2019. You can also view other details related with Recruitment.